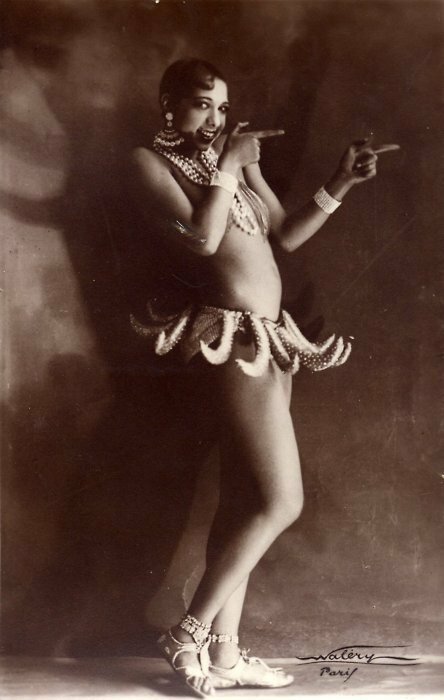 Joesphine Baker in 1927 performed in Paris wearing a skirt of banana. 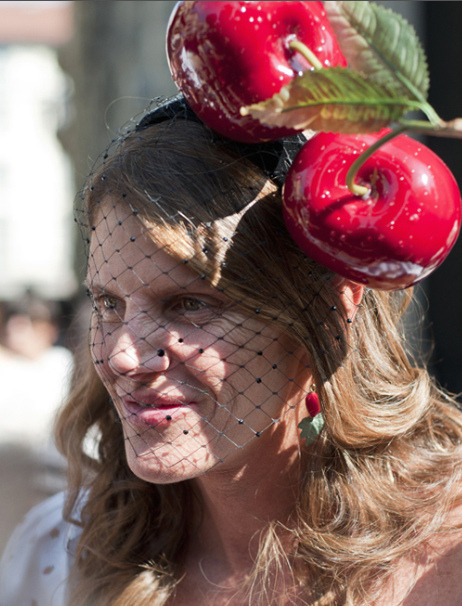 Now known as the "Banana dance". 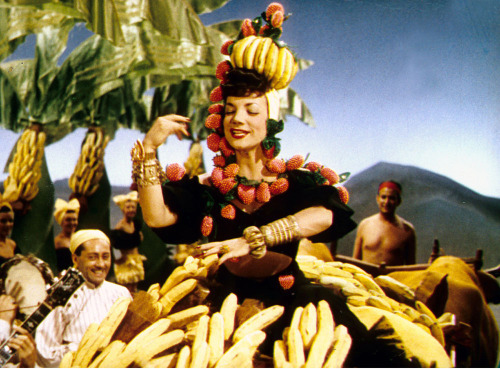 In 1943 in the movie, The Gang's All Here, singer and actress Carmen Miranda wore the famous Fruit Hat, which has become a favorite popular culture costume. 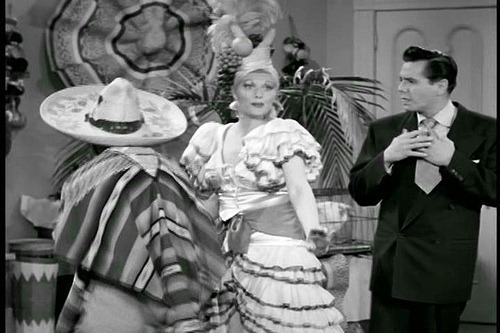 Lucy Bell during in one of the episodes of I Love Lucy, wore a Carmen Miranda inspired costume. 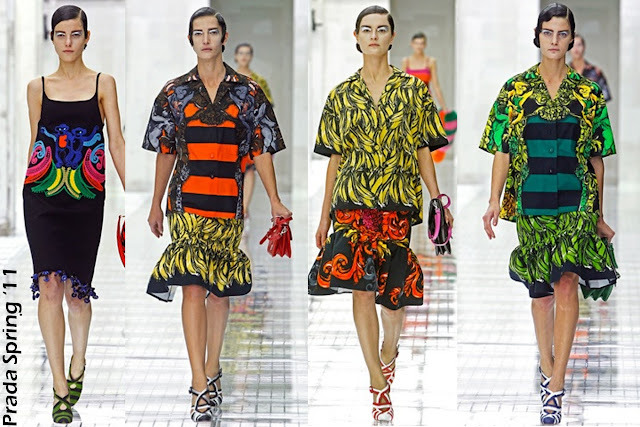 Singer, Katy Perry wore Carmen Miranda Fruit Dress designed by The Blonds during the 2009 Grammys.